Yesterday night while we were going out for walk after dinner,my son took his favorite teddy with him.We don’t want him to take that as it was too big for him to handle but he was adamant so my husband told him if you take this with you then in park other children will take it from you and he(my baby) immediately left that in home. But what are we indirectly teaching him not to share your toys.And then if they do the same with guest kids we are embarrassed and irritated with their behaviour. Sometimes just to make them eat food we offer gadgets or tell them they will get chocolate if they had their food,aren’t we inculcating bribe tendency in them. Many times if they get hurt with table,chair or bed we pick them up and bang on that thing from which they are hurt to console our crying kid indirectly teaching them beat those who hurt you. Whenever we go to mall we buy them edibles on their demand irrespective of knowing they just had their lunch or dinner.We satisfy their artificial hunger which was just because they are in place where they will get something delicious. 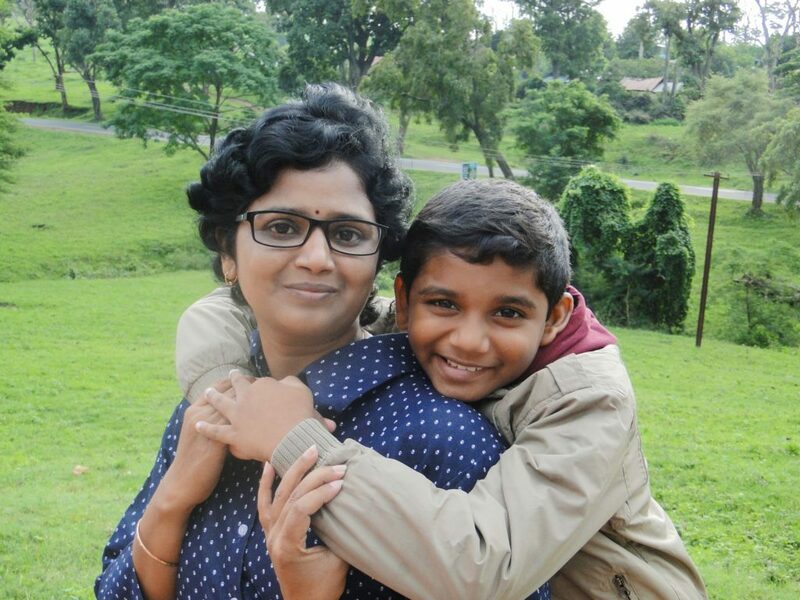 Many things knowingly or unknowingly we tell our children which can have adverse effect on them in future.But just to make our parenting bit easier we keep on doing this. We can’t see them lose so we sometimes give them false hope.Their all demands are fulfilled just because we can’t see them cry.But in long run these small lose,demands can turn into something which may be we can’t handle. Almost daily we come across an article, a child committed suicide because he can’t handle the pressure of studies/homework. Whats wrong with todays kids, why they are so easily shattered and take such strong decision. May be we are responsible for that,we don’t let them understand difference between necessity and luxury. We offer them what they ask without thinking how much its useful for them. We don’t let them take risk and learn from their mistakes. We want perfection and that increases unnecessary competitiveness for little kids. Let them listen NO from us,let them be heartbroken sometimes,let them cry.Let them handle the pressure, don’t serve them things in plate with silver spoon, this can be harmful later. When the world will not treat them so they will be depressed, heart broken and lacking the capability to handle such situation may force them to end their life. Don’t be harsh on them,understand them,support them but don’t be over protective.They have to step in a world where nothing would be easy for them.Try to input few things in them by which they can give awesome output to the world.Don’t be comparative.Every kid is different and so are their interest. Stop expecting , start accepting. 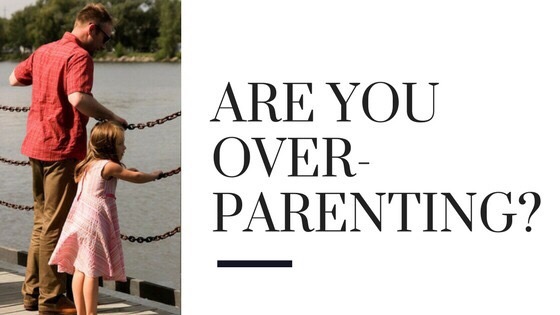 « Helicopter Parent? No, I Am Just Being Cautious! 2 Comments on ARE YOU OVERPARENTING ? Really usefull post, thank you.